Garrett McKellar poses for a photo after being awarded the Tobago House of Assembly's Youth Entrepreneur of the Year in 2012. Five years ago, Garrett McKellar, 30, a graduate of the University of Trinidad and Tobago (UTT) with a Diploma in Mechanical Engineer, was working as a Small Engine technician with a Trinidad company when he decided on a drastic career. 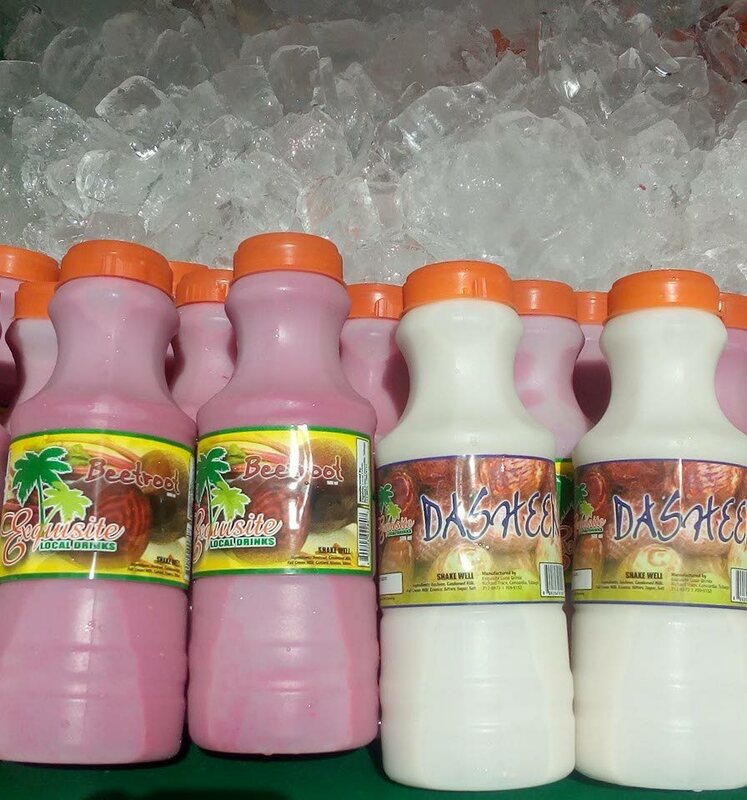 He moved into the Food and Beverage sector, opening his own juice-making operation under the Exquisite Local Drinks, drawing entirely from home-grown experiences. 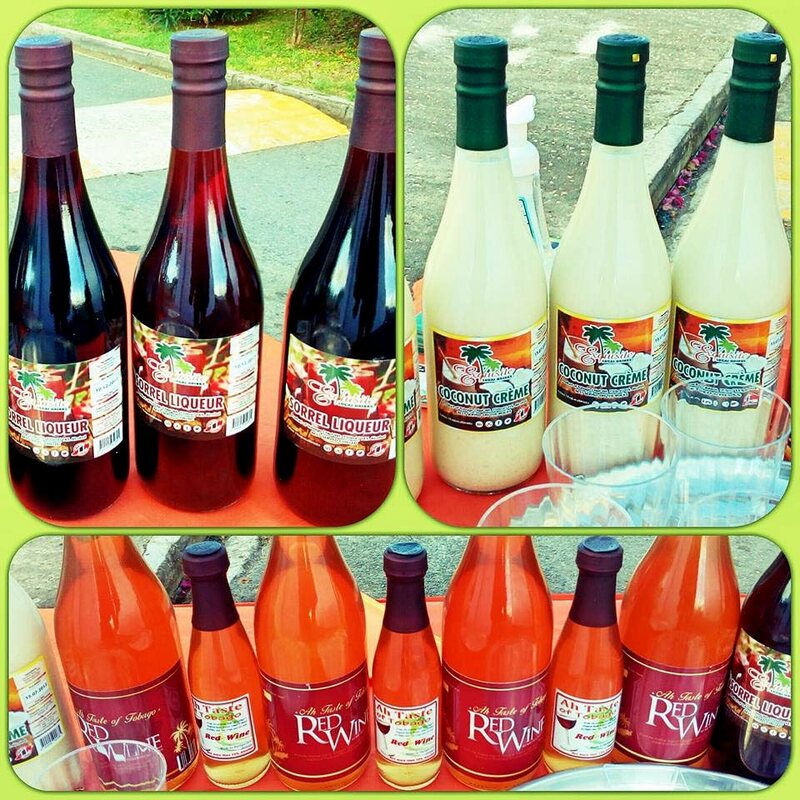 “I have a background in automotive and mechanical engineering, but I am now using my creative mindset to formulate local beverages under my brand; Exquisite Local Drinks. I always had a knack for great taste and was always asked to make juice in my household when I was younger. I would also make punches for fun and share with the tenants in my apartment building while I was studying in Trinidad,” he said. “We have drinks that really captivate the taste of the people, like our Coconut Crème which is our version of the traditional Ponche de Crème, and we have a Guinness and Oats Punch which is our most sold beverage. They both make a great impression,” he said. “One of my main ingredients is cinnamon. It is not used in all my drinks, but it plays a key role in enhancing the flavours in quite a few of them,” he said. McKellar particularly enjoys interacting with his customers, and seeing the satisfaction they get from enjoying his drinks. “Based on the feedback we get from our customers, the richness, taste and smoothness of our drinks are what stands out for them, along with our customer service. For us, quality always comes first and that cannot be compromised,” he said. “Customer feedback and innovation helped me to tweak my recipes which I have now perfected, but I still continue to experiment with new ideas,” he added. Dealing with the challenges, production and otherwise as he goes along, McKellar is pleased with his progress so far. “I think that the business has been doing really well. It isn’t always easy to see your progress financially because of various other financial commitments, but our customers are loyal and we give them nothing less than our best every time,” he said. 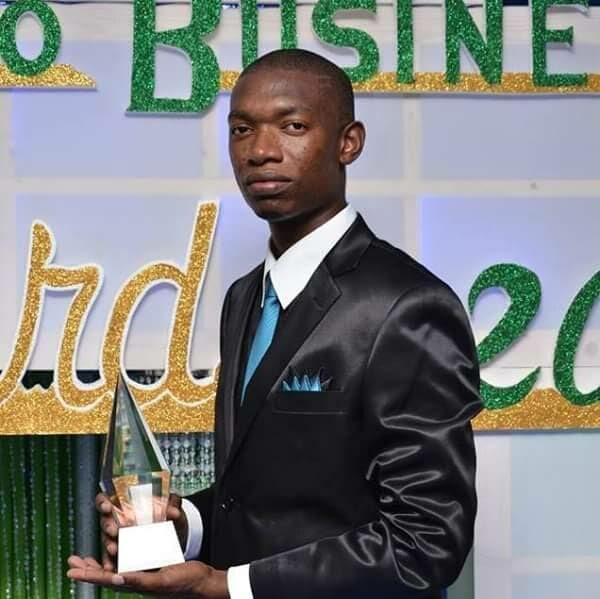 Recognition of his hard work and excellent product came in 2012 when McKellar was recognized as the Youth Entrepreneur of by the Tobago House of Assembly. He encourages young persons who are working at building a small business to not only be persistent but also to be consistent. “Be driven and not just motivated. When you are motivated, you can easily be de-motivated, but when you are driven, that fire burns deep inside and will not simply go out because things get rough. I would also tell them that everything is a process, so be willing to make mistakes, learn from them and let the lessons build your character,” McKellar said. Reply to "Exquisite drinks from entrepreneur McKellar"